Rehab from sports injuries is one of the most incmoplete, incongruent and ineffective areas of athletic training in the private sector. At a sports team that is well structured, The sports medicien departments, containing physiotherapists, osteopaths, and other professionals work closely with strength coaches and technical coaches throughout the injury treatment and rehabilitation process. In the Private sector the service is often very disparate and disconnected, leading to poorer outcomes than hard working athletes deserve. At EP, we have complete team of in house professional across multiple disciplines. Meaning that there is no grey area where therapy ends and strength training begins. Instead, we take care of you the entire way from injury through to high performance. Our philospohy is that your rehab is complete when you're in better shape than when you got injured to start with. Victor Estima. 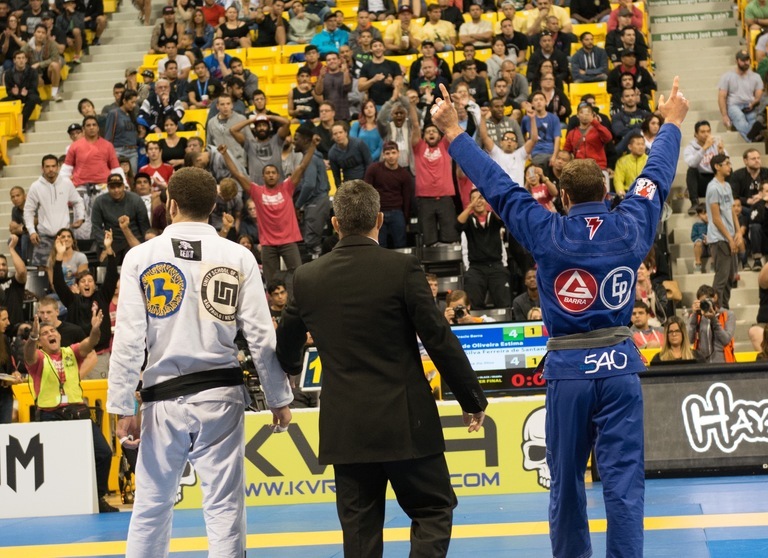 BJJ black belt world championship medalist. Victor Estima: When Victor found EP, he had taken a year off competing due to injury. He was struggling to find strength and conditioning provision that could both enhance his performance and help heal his injury. 9 months later he had medalled in 3 major championships including a bronze at the worlds. Every client is very different. No two bodies or injuries are the same. As such it can be hard to map out the typical process of how we treat an injury. But in general your journey will start with an initial assessmnet by our therapy team. A proper diagnosis and thorough assessmnet is key to devising a proper plan of treatment and training to return you to competition. From that point your experience will be completely different from any physiotherapy service you've ever experienced. This is the gold standard of injury rehabilitation. IPR is designed to mimic the level of care an athlete would recieve at a high level professional sports team. The lines between training and rehabilitation completely disolve as the two teams take on a completely seemless and complimentary approach. Treating every aspect of health and performance together at once. 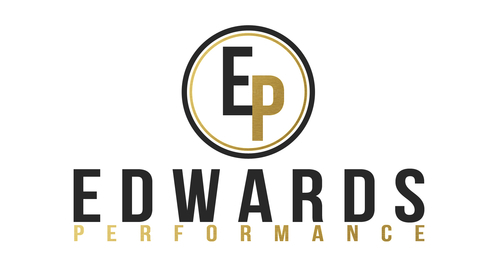 With access to teatments, manipulations, training and nutritional support, every aspect of you returinng to competition and high performance in the fastest possible way, with a zero chance of re-injury, and in the best possible condition, is covered. This experience simply has not been available to athletes outside of a professional sports setting prior to now. EP are uniquely positioned to offer a level of service that exceeds anything the market has to offer in the private sector. Just imagine the speed and efficiency that you can heal from an injury with unlimited access to a multi-disciplinary team of strength coaches, physiotherapists, osteopaths, sports massage and nutritional support, all under one roof. Due to the unique nature of this product, there is s unique pricing structure. We cannot charge by the session, as the unique mix of disciplines and prices, mixed with the highly unique combination each athlete may require make pricing complicated and confusing. There also emerges a perverse incentive on the part of the client to minimise the services they are accessing to reduce cost. This goes against the ethos of a complete, gold standard service, where the incetive should be to acess as much as possible to maximise the outcome and minimise the time taken to acheive it. As such we charge an inclusive price, by the week. Our lead therapist or coach will oversee and determine, in conjunction with the client, the best possible combination of therapies to speed along the recovery process at the optimal rate. You pay a single weekly charge for as long as you feel is needed to achieve high performance training again. This works out far cheaper than paying each individual therapist for everyt session you access.